A great compare and contrast here by Progressive Massachusetts. 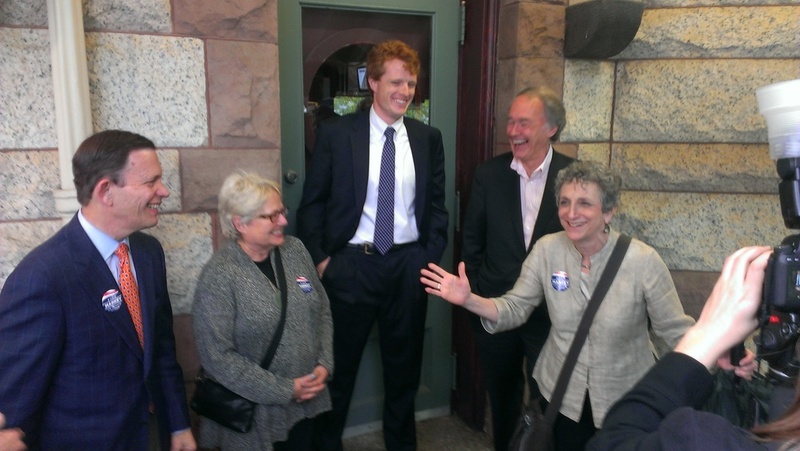 And to get inspired, here's Newton's great political team at the Station Diner yesterday in support of Markey's campaign. Thanks for all you are doing!